Mahima Wellness Center > Blog > Ancient Medicine > Intense Workouts and Crash Diets Aren’t For Everyone, Give Panchakarma a Shot! For thousands of years, ancient doctors have used Ayurveda medicine and practices as a remedy for a variety of illnesses and conditions. These herbs and oils are found in nature, so you won’t have to worry about putting any synthetic chemicals into your body. Not only does Panchakarma for Weight Loss benefit the body but it can restore balance to your mind as well. By increasing blood flow and circulation in your body, you’ll be able to feel more rested, and thus will allow your mind to experience a deepened state of relaxation. Panchakarma for Weight Loss has other benefits for your body including increasing your immune system, enhancing your energy, improving your overall health, and much more. 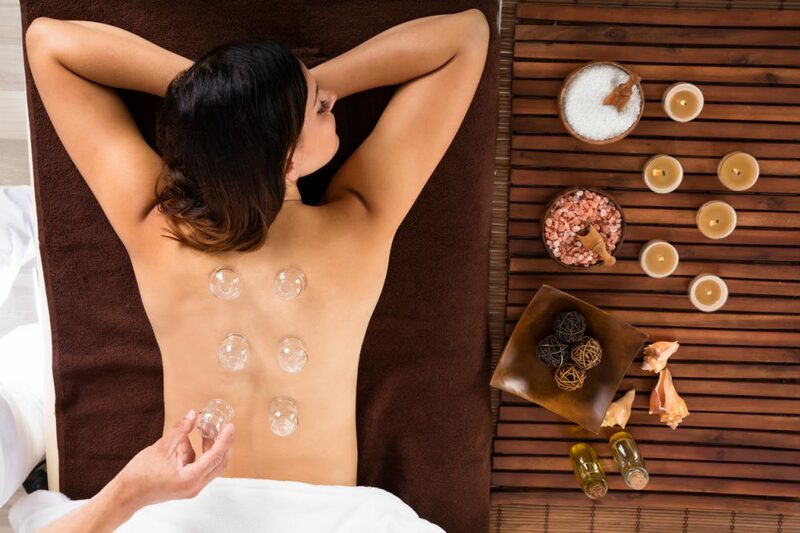 Our Ayurveda experts will be happy to discuss how this treatment will be beneficial for you. Here are some of the treatments you can expect during Panchakarma for Weight Loss! Shirodhara: This oil head massage uses natural herbs to provide relaxation relief for your mind. By opening up pathways in our brain, your body will be able to deliver nutrients more effectively. Your mind, body, and spirit will all feel aligned after this treatment! Udvartana: A popular herbal massage, these oils are gently massaged into the body so they will permeate into your tissues. This treatment is beneficial in decreasing fatty tissues and enhancing your complexion. Basti: This is a unique cleanse which aims to cleanse your colon on any toxins. Multiple areas of your body will benefit from this treatment. Guaranteed to make you feel renewed after its completion. If you’re suffering from chronic illnesses such as arthritis, this may be a way to relieve some of those symptoms as well! If you’re starting to think that weight loss is never going to happen for you, don’t give up until you’ve had our Panchakarma for Weight Loss treatment! 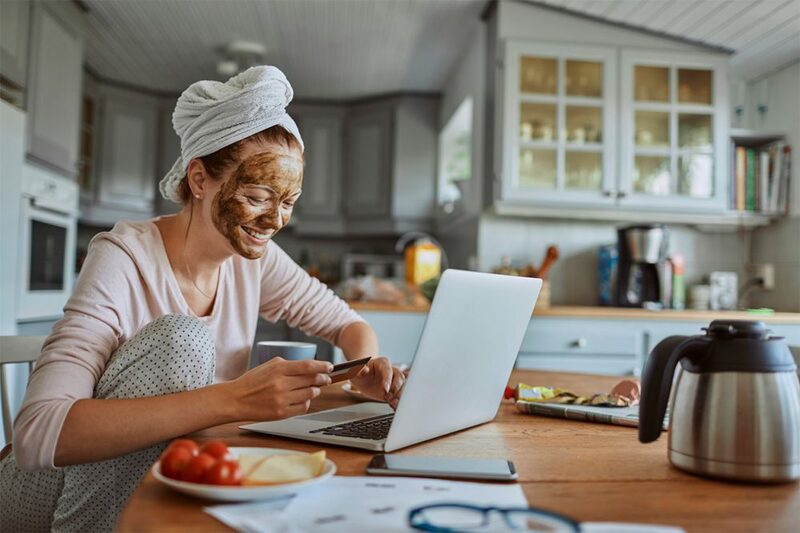 These natural remedies have been used for thousands of years to increase people’s health and wellness without the need for the synthetic materials we rely on now. At Mahima Center for Wellness, Panchakarma for Weight Loss is just one of the many Ayurveda treatments you can receive from our experts. If you’ve been looking into alternative medicinal practices to help you lose weight and improve your overall health, then ask out about the benefits our treatments will have on your body! 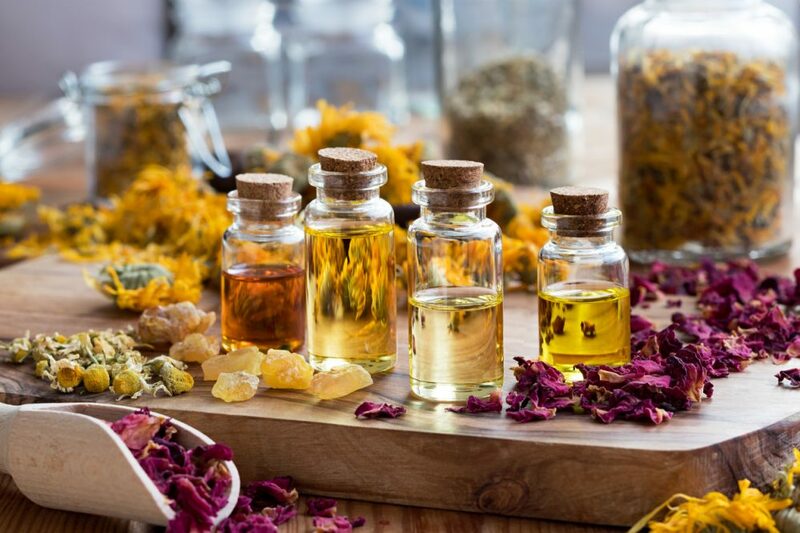 By using natural herbs and oils, you’ll be able to see why these treatments are still used today. Don’t harm your body by trying a risky diet or by using supplements that contain synthetic materials. Our holistic approach to natural medicines will help you feel more healthy than you have in years! Learn more about our different Ayurveda treatments by calling us today at (305) 596-0858 or click here to schedule an appointment!